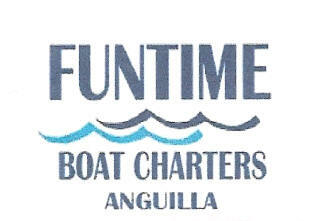 For Private Charters and Private Excursions please inquire for a quote. Hope we have informed you sufficiently, we remain awaiting your bookings! Please present yourself at least 30 minutes before shuttle departure time with your passport and departure papers.